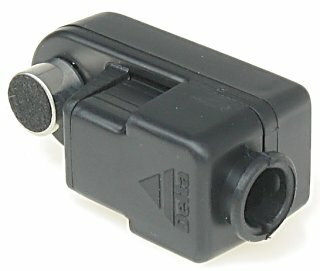 MP-4/R is designed for listening to the outside sounds. The device has a gain control PCB potentiometer. 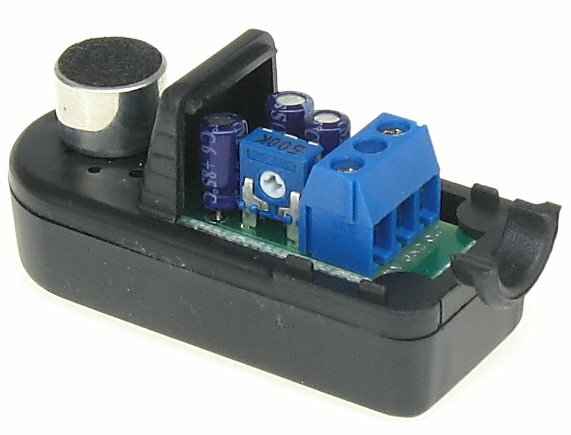 The device has a screw terminal (ARK) to connect the devices.